What’s a young family to do when a parent is injured? How might they respond to curiosity? 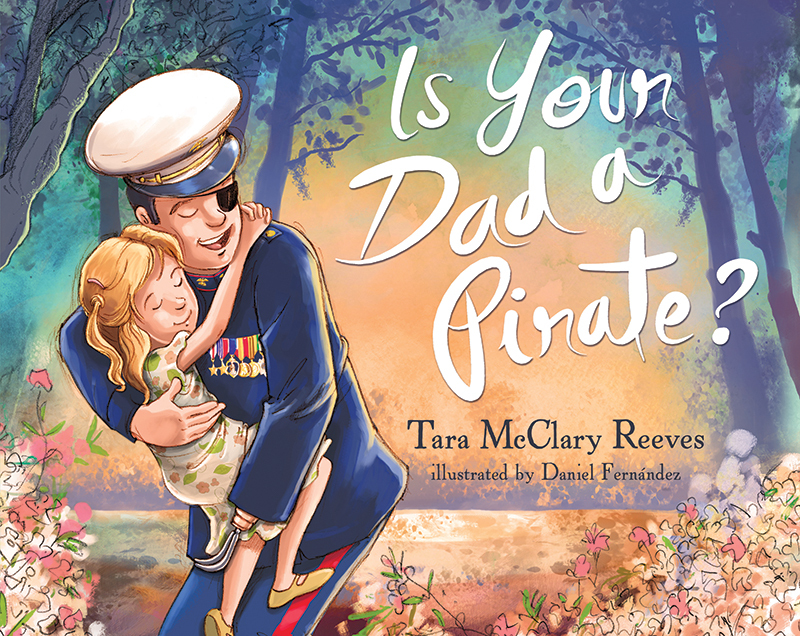 In this tender account based on her childhood experiences, beloved author Tara McClary Reeves shares how her family adapted to the extensive physical losses her father, Marine Corps Lieutenant Clebe McClary, sustained. With warmth and humor, this book encourages children and spouses facing similar trials to cherish the gift of family. To hold on to faith. And to choose to be loving heroes on the home front. Is Your Dad a Pirate? will challenge your perspective and deepen your commitment to love.